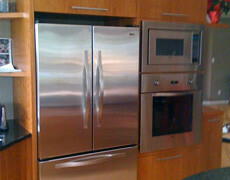 Goldline Appliance Services has been servicing and installing high-end major appliances for over 15 years. Trust your appliance installation, repairs and warranty services to us and we will ensure that you receive excellent service and full satisfaction. With over 30 years of installing, repairing and servicing restaurant appliances and kitchen equipment, we know the importance of getting production up and running as quickly as possible. 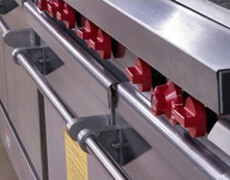 Goldline Appliance Services has the expertise and the experience. 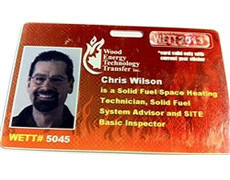 Goldline Appliance Services is certified by WETT to provide wood stove inspections for insurance purposes, home buyers, new installations and peace of mind. 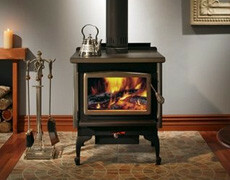 We supply a range of stoves, stove pipes and chimneys as well as installations and WETT inspections.